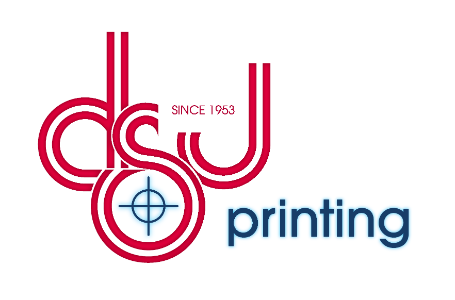 We can design and print business cards that incorporate your personal or company identity. 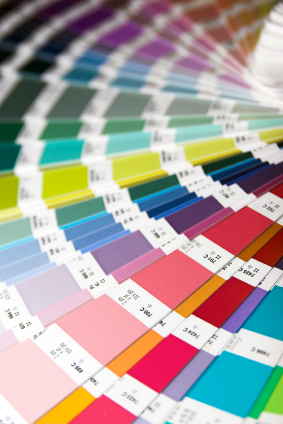 These can range in format from basic black & white or spot color to impressive full-color designs all available on uncoated, coated gloss & dull stocks, silk finished, spot uv and many others. If you really want to leave an impression try our letterpress printing, debossing, embossing and or foil stamping. We can also create a corporate identity package for you, with an integrated system of business cards, letterhead, and envelopes color matched across the board.